Ash, oak, pine, maples, beech, terrazzo and oxides of different materials and shades. 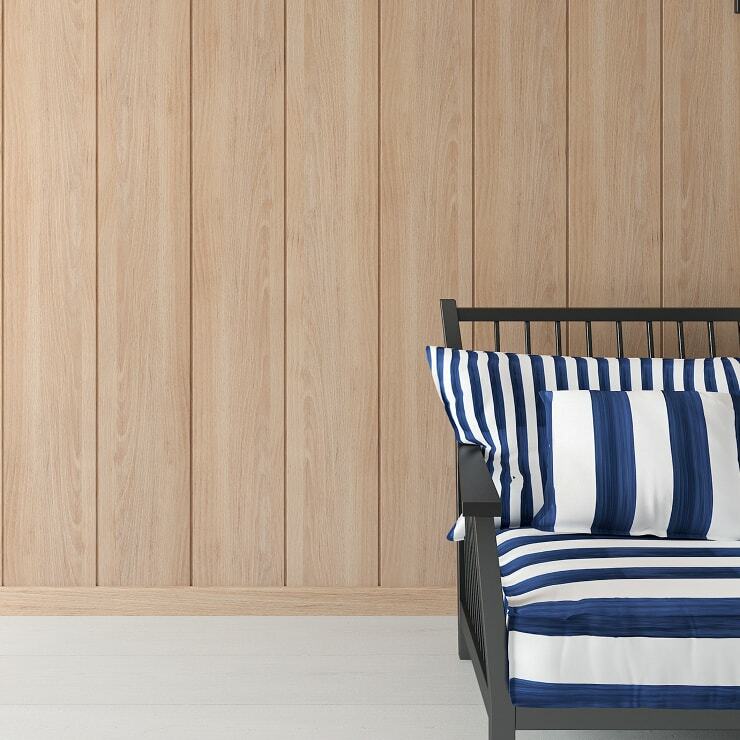 Wall coverings of different woods and shades such as ash, pine, oak and maple. 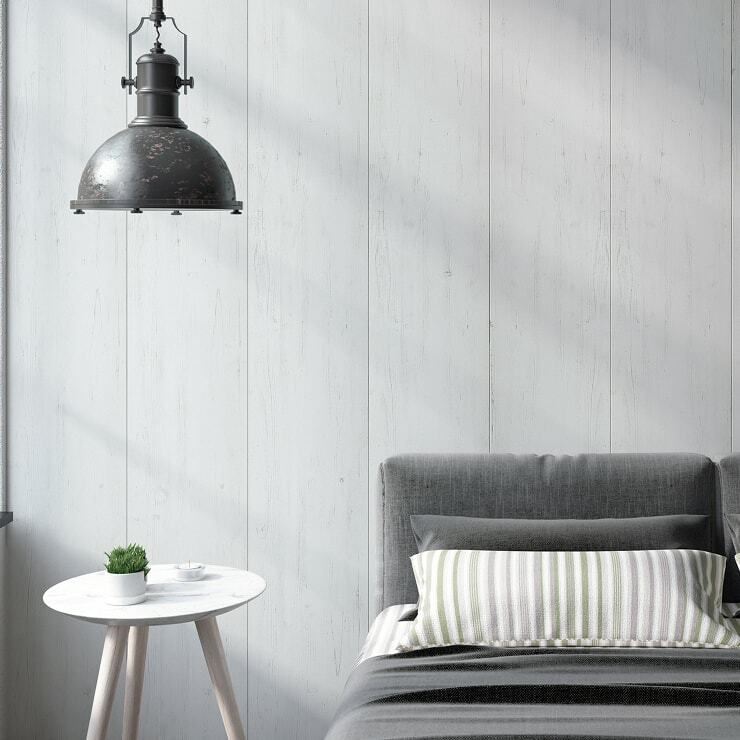 Classic designs in shades of wood, white and gray. Collection in which cherry trees, walnut trees and beeches in natural and white tones stand out. Exclusive designs of 100% recycled natural leather and reproductions of ceramic materials. FAUS wall and ceiling coverings with different sizes and finishes, are ideal for changing the look of your kitchen, living room and staircase. With hydrophobic treatment (not anti-humidity) and the possibility of producing them fireproof, they are made of high quality MDF board which gives the product unbeatable technical qualities, higher than those of PVC. With a multitude of designs and colours, the FAUS Decor range of wall coverings offers all kinds of possibilities, allowing the customer to select the style that best suits with the style of the interior space. Ease, time of installation and simplicity of maintenance and cleaning are factors that define the FAUS coatings, making reforms and projects cheaper than those made with another type of material and offering the maximum guarantee of insulation and resistance. Our variety of interior wall coverings include many styles, formats and designs. A sample of this are the models that emulate varieties of wood such as pine, ash, oak, maple, beech, cherry and walnut. In addition, we manufacture imitation stone coatings such as terrazzo and white oxides that offer a hyper realistic appearance with the warmth and comfort that wood offers. Another of the most exclusive and unique designs on the market is the Domidecor Piel, made with recycled natural leather that is exclusive of FAUS. This product offers all the qualities of leather, great comfort, warmth, exceptional acoustic and thermal insulation and all the beauty and elegance of one of the most distinctive materials of decoration. FAUS coatings have unique technical characteristics compared to other products on the market. Thanks to the quality of the MDF board with water-repellent treatment, the coverings can be used in many spaces, providing a touch of elegance and sophistication. They have a careful design. 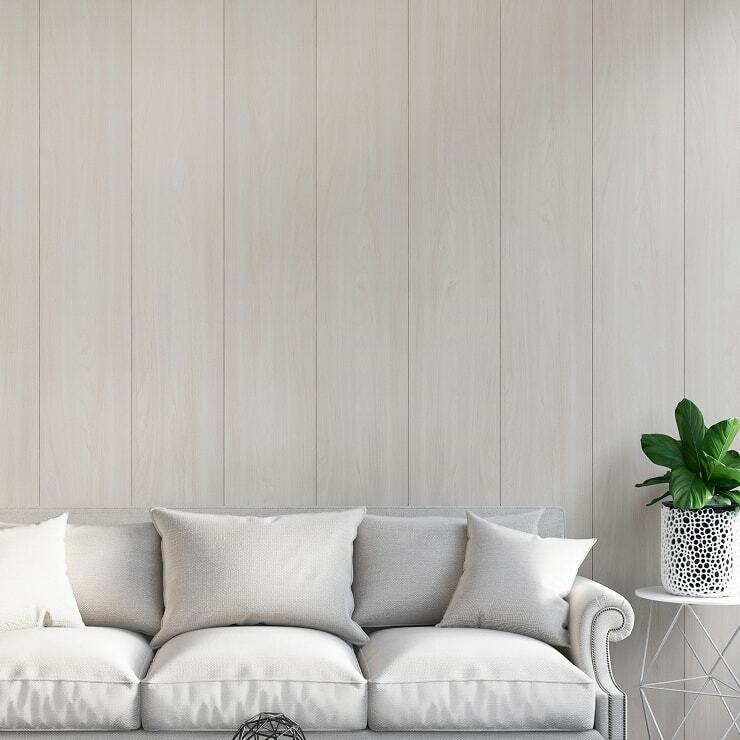 They are an excellent option that helps to cover the imperfections that the wall may have, quality that do not offer the adhesive wall coverings, the self-adhesive wall coverings, or the vinyl coatings, improving the properties of the room offering a great acoustic and thermal insulation and providing warmth. In addition, thanks to the exclusive TOUCH 3D technology from FAUS, the coatings have a look and feel like wood, but being a product with cheaper prices. Also, they are the ideal complement for every situation, being able to be installed with full guarantees on the roof. The FAUS covering products are the ideal complement for any space and stay. They can be used to completely change the appearance of the kitchen, the living room, the rooms or even the stairs (except the bathrooms, since they are not suitable to be installed on walls with humidity), contributing to give a look of exclusivity and high decoration. Change the style of your home, business premises, restaurant or hotel in a fast way, simple and without works, allowing to choose from a multitude of designs, types of wood or oxides and colours. Light, soft, medium and dark tones complete the range of FAUS Decor coverings, highlighting the white designs of different width so current trended. The perfect solution to face all kinds of projects. A product thought to the smallest detail so that can be used to reform any space as quickly and easily, with versatility and quality. 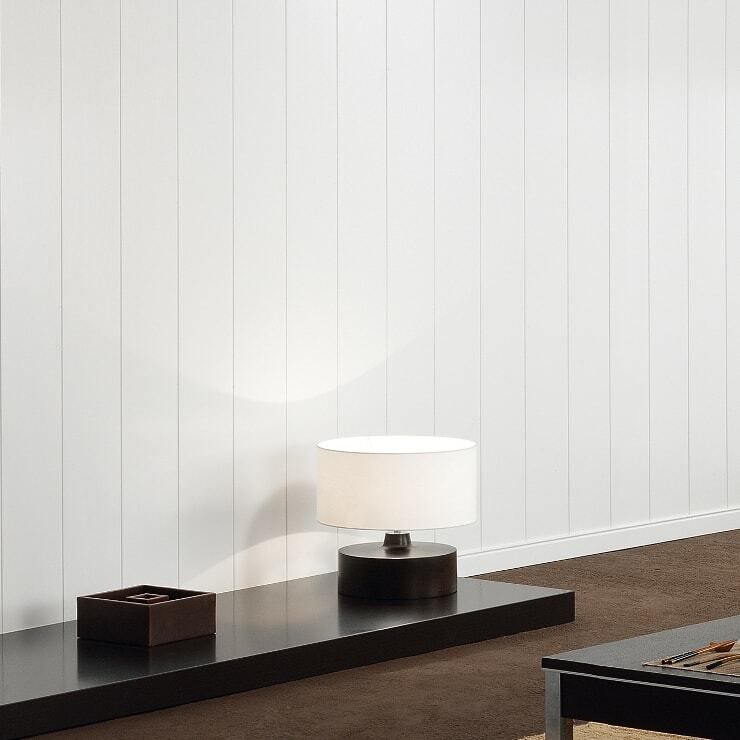 All FAUS wall panelings are installed quickly, easily and without the need for construction. They can be mounted both vertically and horizontally and you just must follow some advice so that the finish is perfect. Strips should be placed along the wall discontinuously to facilitate aeration. Next, the first plank is placed, always starting at the corner and maintaining minimum distances with the ground, the side and the roof. To complete the installation, we have a wide range of accessories such as cornices, corner pieces, skirting boards, corners and multi-angles that allow you to finish the assembly on the walls, being able to leave them at half height and on ceilings.